SRM Powers into 2015 with New Talent and Fresh Vision! 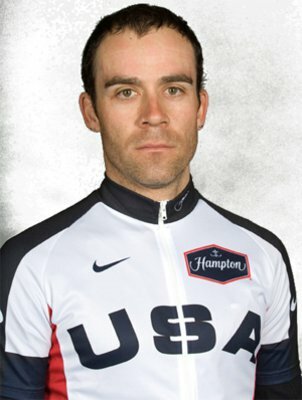 Colorado Springs, Colo. (January 26, 2015) - The SRM Headquarters in Colorado Springs welcomes acclaimed cyclist, successful coach, and long-time industry professional, Colby Pearce, to the USA Sales & Marketing team. Pearce, known predominately in the past as a time trial specialist, was one of the first American professionals to train and race with the SRM Training System. 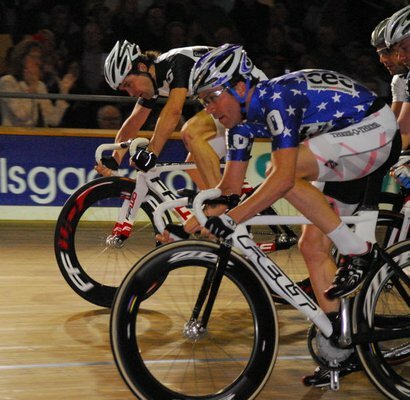 He set the US Hour Record in 1995 and earned a spot on the 2004 US Olympic team on the track before moving to endurance coaching and bike fitting, working to develop the sport of cycling throughout the United States. 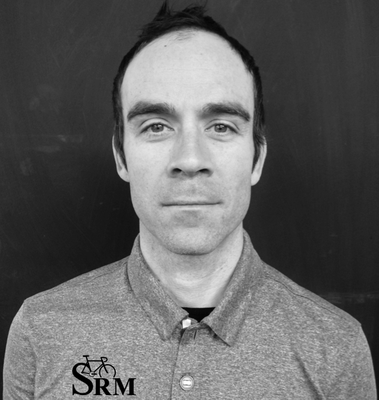 SRM values the knowledge and insight Colby brings to the company through his experience with SRM both as a professional cyclist and as a coach responsible for the training and development of elite athletes. Pearce witnessed, firsthand, the progression of power in cycling – a chapter opened by PowerMeter inventor and SRM founder, Uli Schoberer. 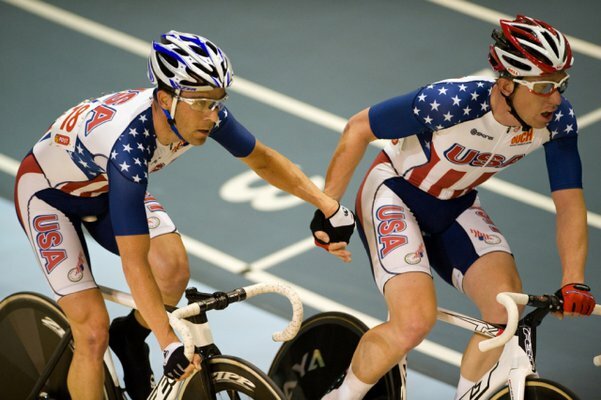 Schoberer and Pearce have worked together often over the years to advance cycling through the use of SRM performance data; and now, in 2015 the official partnership is proudly announced! Colby will represent SRM at industry trade shows, expos, and races throughout the United States while providing feedback and market insight for SRM product development. With this new and exciting affiliation, SRM is prepared to power into the new year offering a fresh outlook and inspired vision in the world of #SRMpower.